“Publicity (from French publicité, from public ‘public’) is the movement of information to the general public from the media. The subjects of publicity includes people (for example, politicians and performing artists), goods and services, organizations, and works of art, and entertainment. 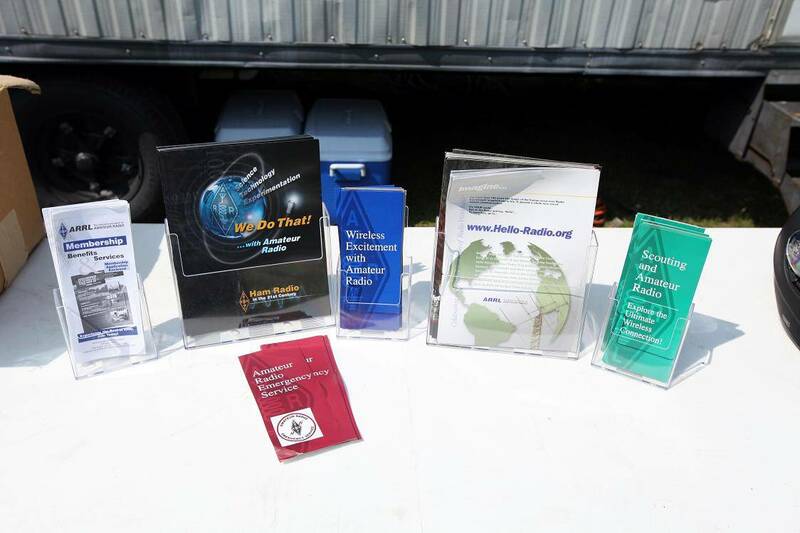 Amateur Radio is no different from a Fortune 500 company. It, too, has a valuable product to promote. All too often though, amateurs fail to “toot their own horns” when providing much needed communications in times of disaster or during a community event. The public often attributes hams’ good deeds to “Citizen’s Band operators.” Or they simply don’t know what’s going on behind the scenes. That’s where an organized cadre of ARRL Public Information Officers, led by the section Public Information Coordinator can help. Many print and broadcast opportunities exist to promote the hobby service. 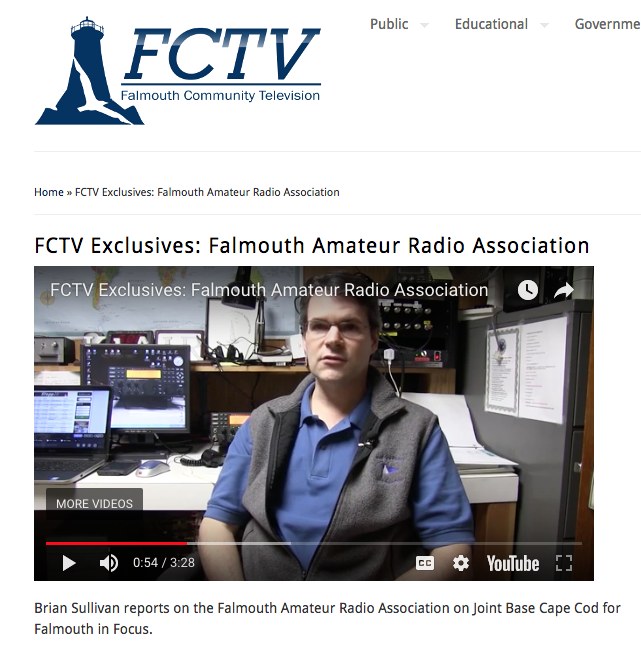 Some recent stories about Amateur Radio in the local media describe Field Day, emergency communications, and notable individuals who are licensed radio amateurs. Local AM/FM broadcast stations frequently book interviews on interesting topics for evening slots. And don’t forget: almost every town and city in Eastern Massachusetts has a local community access television channel. The number of print newspapers continues to diminish, but there’s been a tremendous increase in online magazines and newspapers like WickedLocal.com that targets individual towns. They offer easy, on-line forms with which you can submit pre-written stories or press releases along with accompanying photos. Need some talking point ideas? Check out Giving a Talk About Amateur Radio? 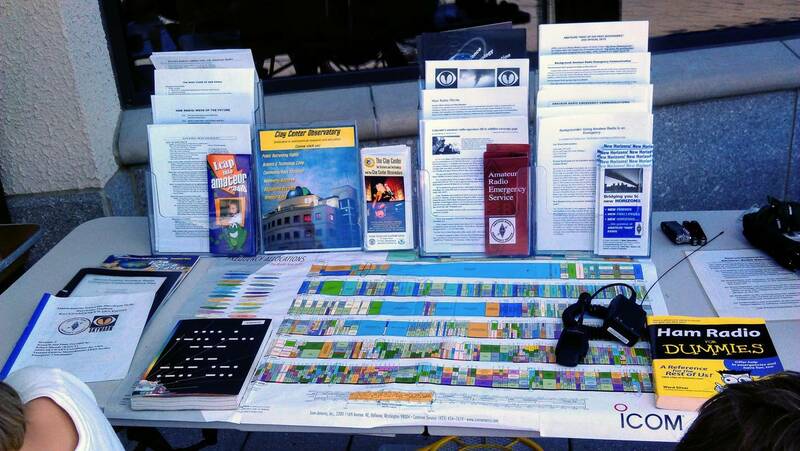 Public information booths and displays are another great way to get out the message about our hobby service. 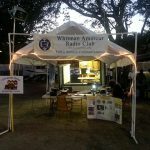 Annual ARRL Field Day events are wonderful opportunities to promote the hobby-service to the general public. Be sure your club planning includes appointing a PR chairperson. And don’t forget to allocate a budget for signage that guides the general public to your operation, and funds an attractive and informative table or display. Whitman Amateur Radio Club members, assisted by other area amateurs, set up tables and a portable station over the Thanksgiving weekend and operate as NI1X at the Plimoth Plantation, the home of the Mayflower II in Plymouth, Massachusetts. The participants demonstrate Amateur Radio to tourists and visitors. In the past the group has logged over a hundred HF and VHF contacts with US and foreign amateurs, including a contact with Plymouth, England. The Genesis Amateur Radio Society plans to set up a public display at the 2018 Plymouth Air Show at the Plymouth Airport on August 11, 2018. 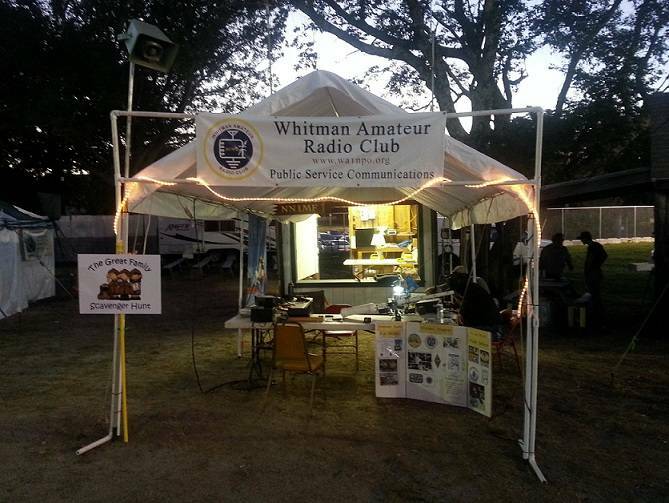 The Whitman Amateur Radio Club staffs a weeklong booth at the annual Marshfield Fair in Marshfield, Massachusetts. Using the station call NN1MF, the group makes on-air HF and VHF contacts, interacts with the fair attendees, and hands out prepared materials describing Amateur Radio, how to become involved, and contact information. 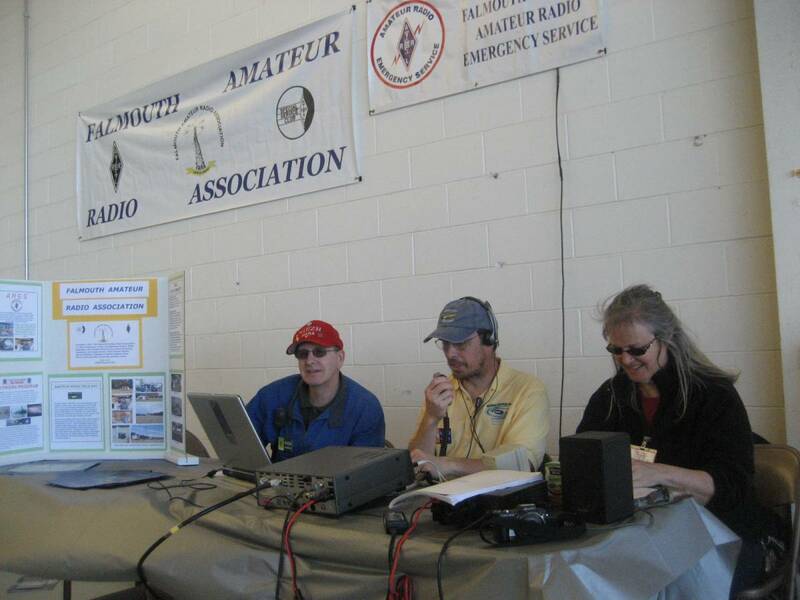 Assists the section PIC in recruiting hams for the section’s Speakers Bureau; promotes interest among community and service organizations in finding out more about Amateur Radio through the bureau and relays requests to the PIC.